The things we do—even the little things we do, things as little as this pebble—create ripples kind of like the ones you see right now. Consequences, I suppose, is the grown-up word for it. Discover how the little things you do make a big difference. 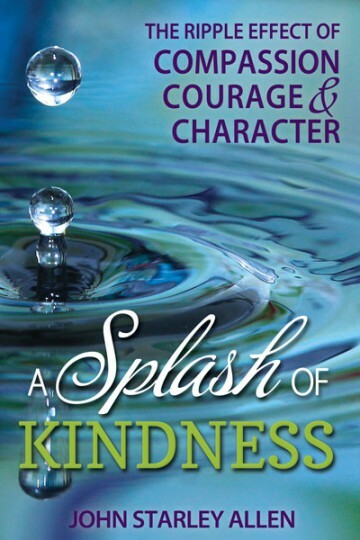 Filled with inspiring true stories of positive change, this uplifting book shows how small acts of goodness have a ripple effect and eventually change the world.